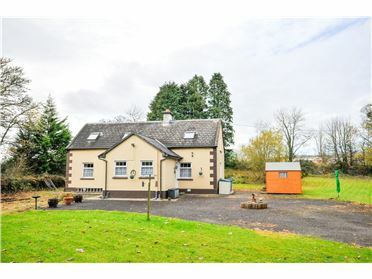 This property comprises a semi-derelict extended Cottage on c. 0.67 acre site (Folio TY26939F), located approx. 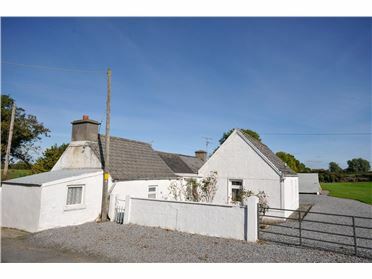 2.5km from Borrisoleigh, and less than 8kms from Templemore town. 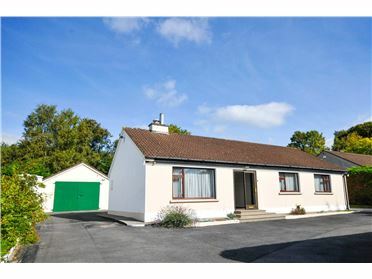 Accommodation includes Kitchen, Livingroom, Bathroom and three Bedrooms. 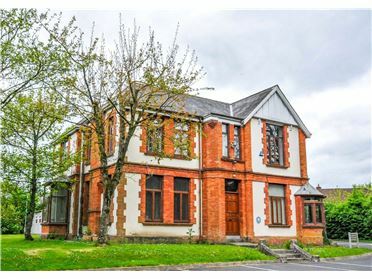 This property represents an ideal renovation project with scope for an extension on the generous site subject to Planning Permission. 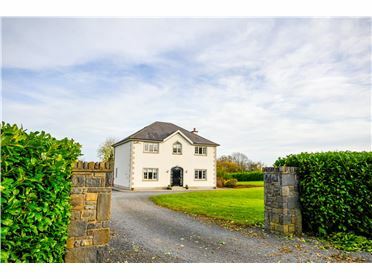 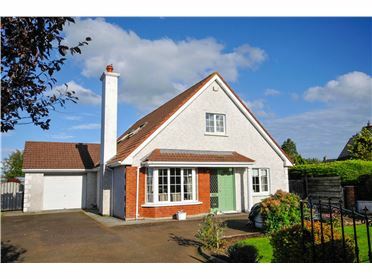 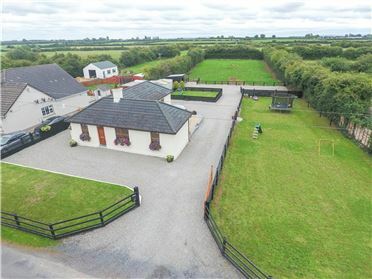 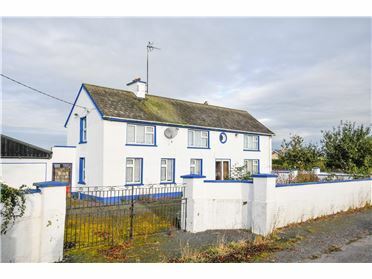 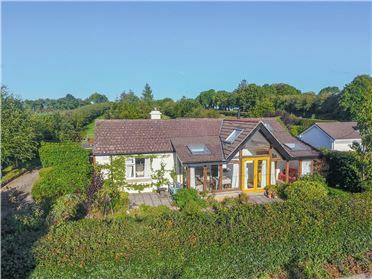 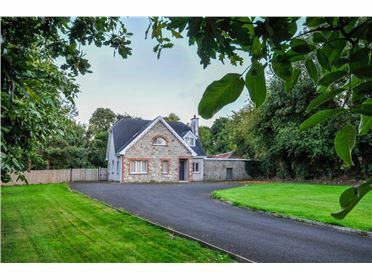 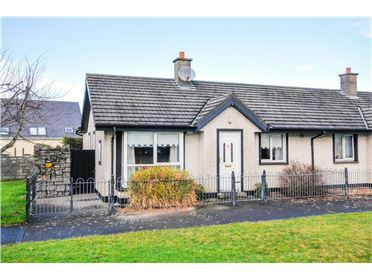 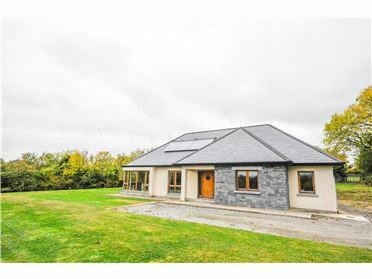 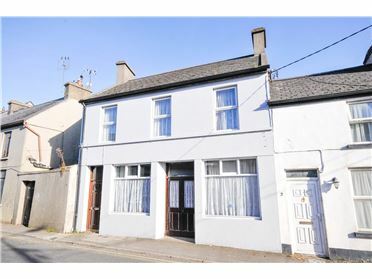 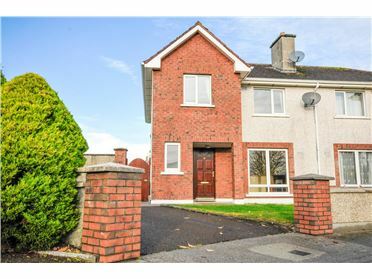 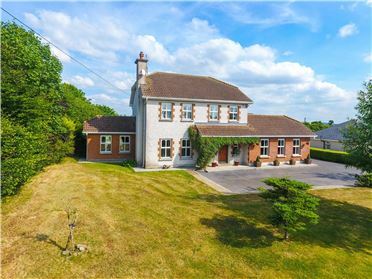 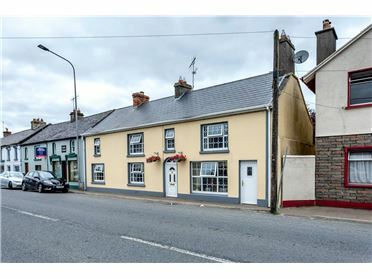 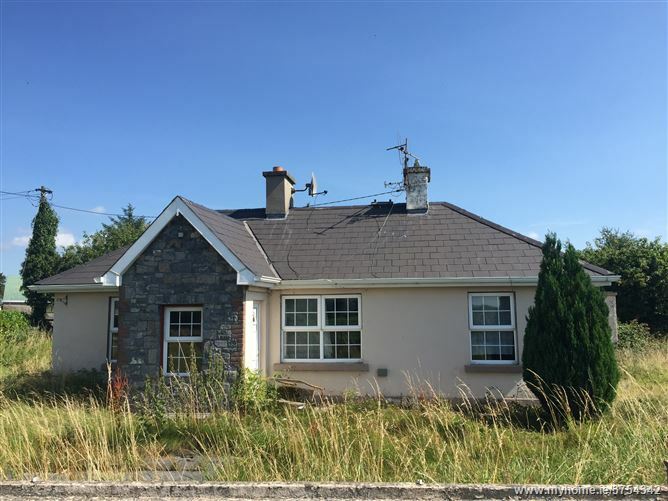 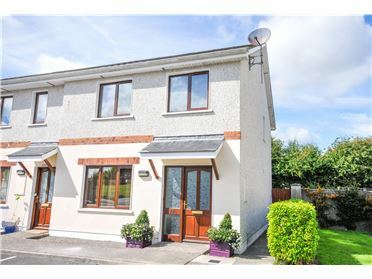 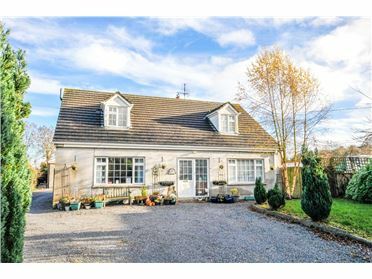 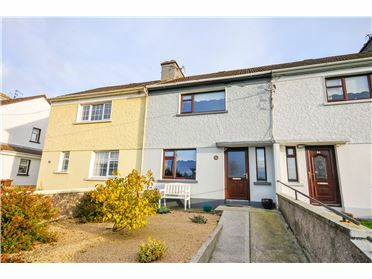 Viewings by appointment only with Sole Agents, Sherry FitzGerald Gleeson, Thurles. 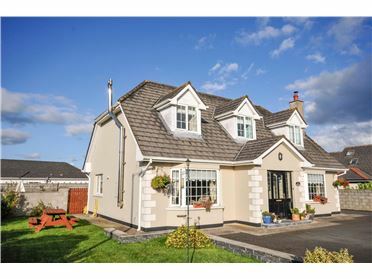 Entrance Porch 1.14m x 1.7m.